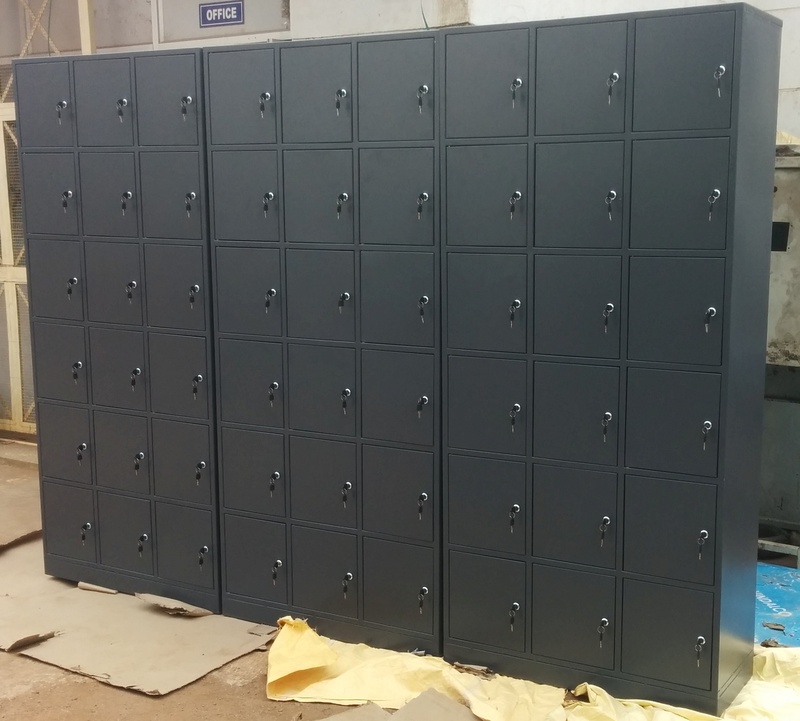 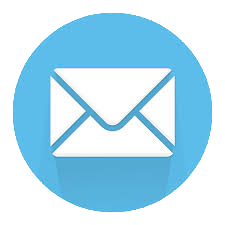 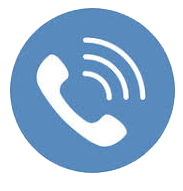 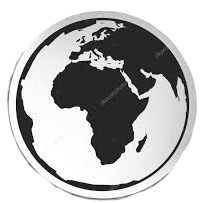 Quality assurance is the hallmark of our company and that has helped us manufacture and supply Safe Locker, Storage Lockers and Industrial Locker Manufacturers, Lockers that are durable and cost effective. 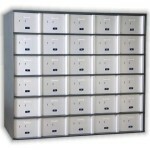 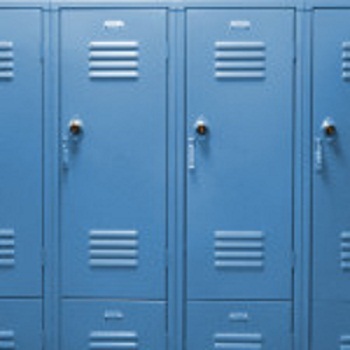 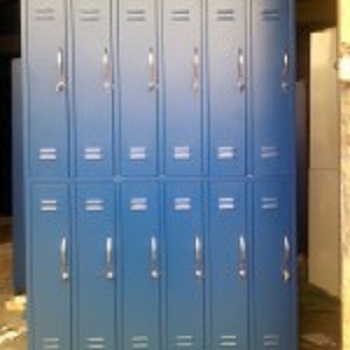 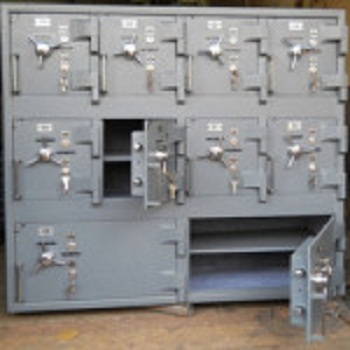 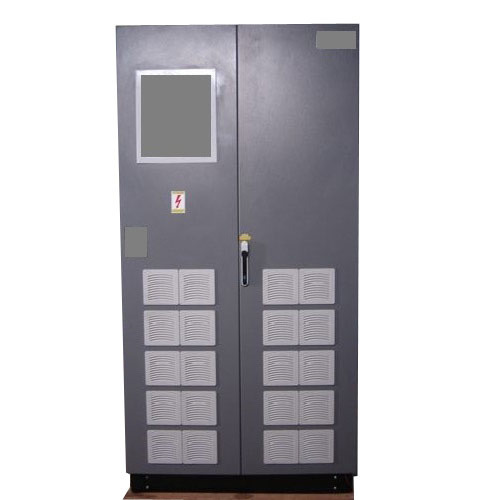 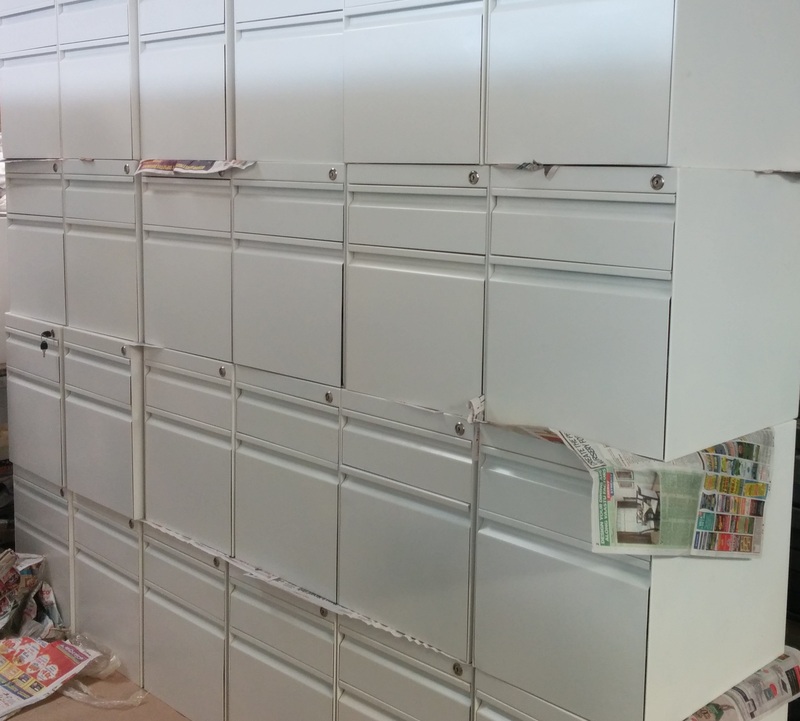 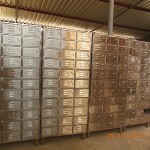 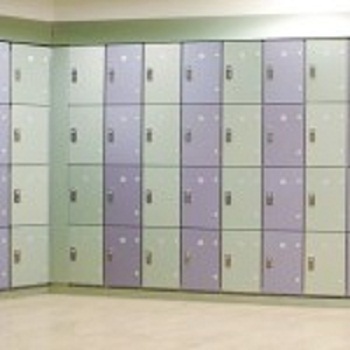 Our Lockers highly resistant to corrosion and have high tensile strength. 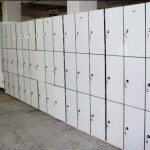 Moreover, these Lockers are available in various sizes to successfully meet the diverse demands and requirements of the customers.